Creating profitable product for your customers requires innovation, precise management of consistency and accurate execution of those creating the product. With Season Recipe Management you can ensure the consistency of your products as well as monitoring yields, costs and more. – Set up your recipes in Season Office and have them communicated and able for selection on screen for your Factory operators. – Weigh, Scan or Key in the ingredients listed on screen to make your product. – If you accidentally over input a particular ingredient that you cannot take out of the batch e.g. water etc Season will recalculate the other ingredients needed to bring your batch back to the desired recipe ensuring your product consistency. – On screen yields help operators to reach and maintain their targets. – Include prep notes to assist with production. E.g. Communicate on screen at pivotal stages of the process key tasks each operator should be doing. – Audit trail records exactly what each operator is doing where they are doing and when. As well as how long each process takes. – Produce your final product or create various Recipe’s / Jobs and have them linked together to create products that go through multiple processes before being sold. 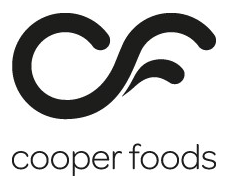 With the ability of linking Recipe’s / Jobs together you can tighten your traceability and ensure your stock levels are 100% accurate. – Produce a label to identify what’s been created and include a barcode to track stock movements, trace info and aid efficiency as the barcode can be used to scan the product into another process or onto a sales order. – Track costs of all products in and products created. 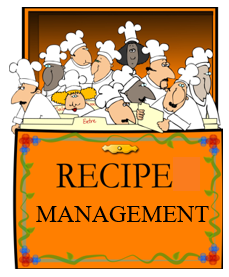 Is your business reliant on quality recipe management? Speak to the experts today send an enquiry to sales@datos.co.uk or give us a call on 028 38 362 002.